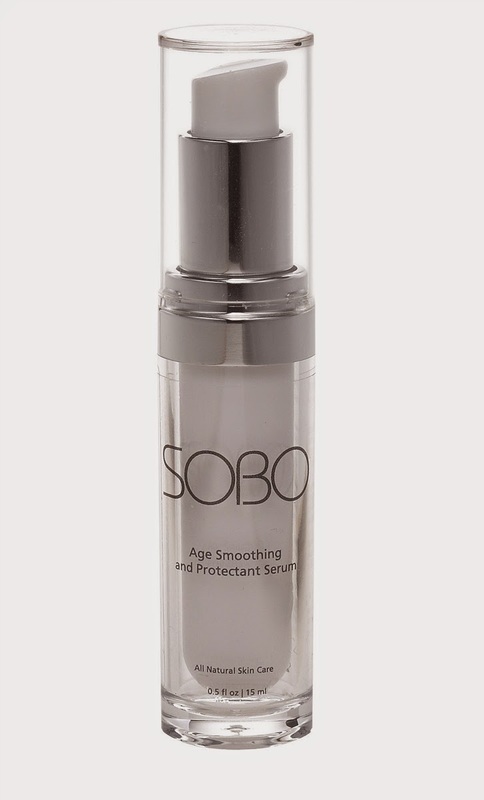 I was recently given a great opportunity to try a product called SOBO Age Smoothing and Protectant Serum. I have been using this product for about 3 weeks now and I have noticed that my under eye skin is smoother and feels more moisturized. I have noticed a reduction in puffiness and all over relief from the non-stop stress of my new job. It is very important to keep your skin moisturized especially with the nasty winter weather coming. The most sensitive areas are the areas of your skin that are attacked first and the most important to take care of. I am obsessed with anti-aging products. I am always trying to find the perfect one. There are certain qualities that I look for. I need something that is all natural. I need something that will not burn or irritate my poor fair, natural skin. I need something that will keep my crazy, hormonal skin normal. This is really hard to do. So, I am forever searching for the perfect one. 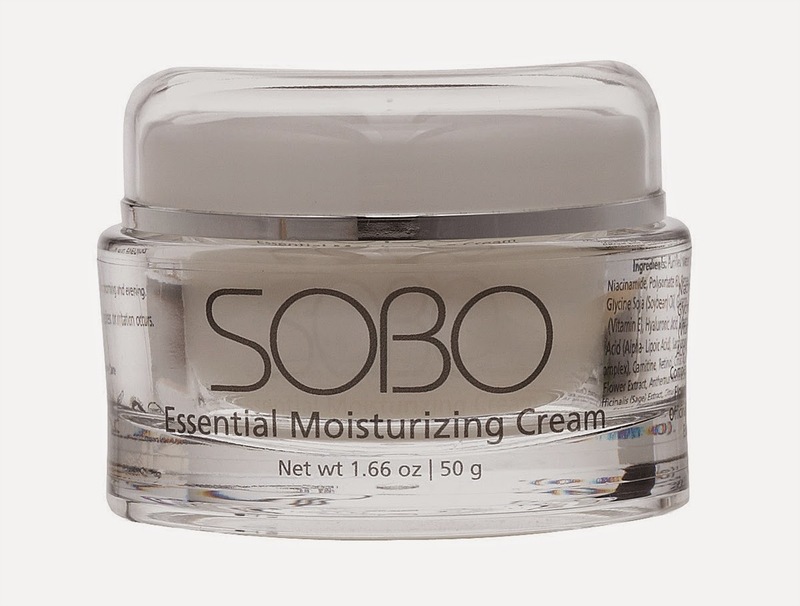 SOBO Skin Care says that their products are always the most natural products and "made from the very best stuff on earth". Ok, so I have heard this before and then the package shows up on your doorstep and it's bubble wrapped in 5,000 lbs of packaging and in a gaudy box and in some fancy looking bottle. Nope, not this one. They stuck to their promise. I liked that. They use recyclable bottles, minimal packaging for shipping, and very sensible product containers all while keeping it safe and clean. They do not test on animals, the products are GMO free, paraben- free, and free of synthetic products. Impressed?? I am! Moisture is the key to the youngest-looking, most velvety skin under the sun and this innovative under-eye serum really delivers and then some. Light, comfortable silicone-based moisturizing complex protects the skin around the eyes from puffiness, dryness and harmful elements that contribute to a tired appearance. A collection of essential lipids accelerates healing, promotes the production of healthy skin cells, and provides stellar protection after procedures like microdermabrasion and laser therapy. Gentle, hypoallergenic formula is perfect for all skin types. I applied this product morning and night for almost 3 full weeks to my eye area. I used it on my under eye, crows feet area, lid and brow. Also, being the nail blogger I am I used it on my cuticles. Hey, I am always on the hunt for the miracle cuticle oil! Yes, do use the left overs on your cuticles. Anyway, back to your eyes. My sample came in an 5mL airless pump, so the container was a little different than the full size sample. I still can attest to the cleanliness of the pump compared to a squeeze bottle or jar. The consistency is a very smooth, silky serum. I actually really appreciated the finish of this product. It was very airy and soft and applied that way as well. 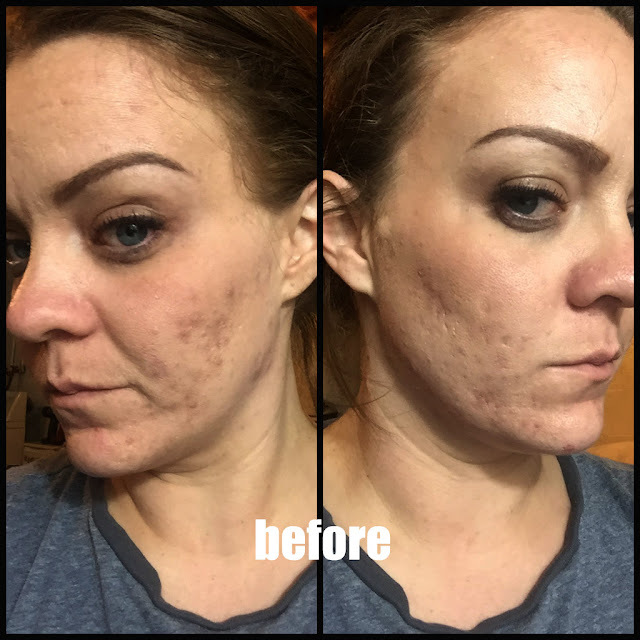 It was not heavy and did not leave a greasy after product once applied. There was no smell, so for me that is a neutral quality. I like my products to have some sort of smell. Products that don't have a smell makes me think of medicinal usage and I just don't like that personally. Here are some other products that you may be interested in. 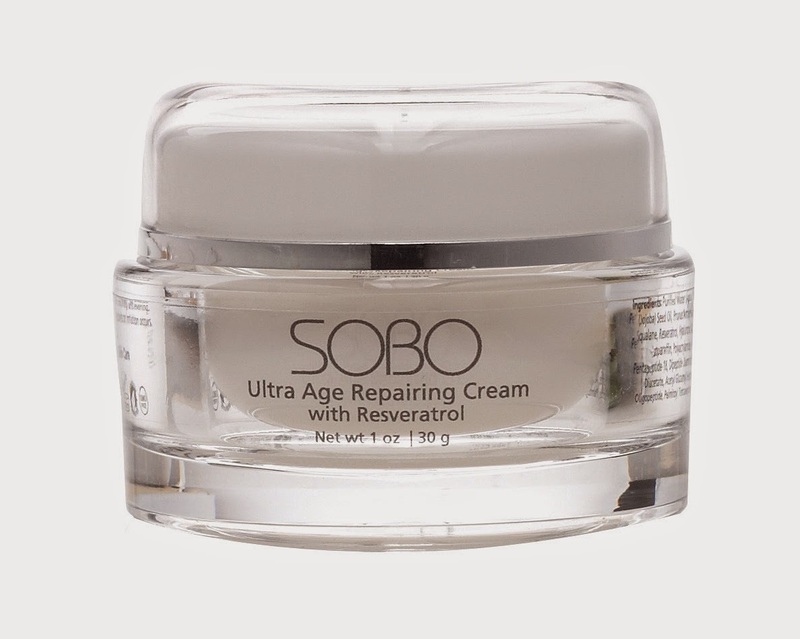 I really liked my product and if you have a special skin care need that you think you would like to be addressed by SOBO, you can visit their entire site and see what they have.